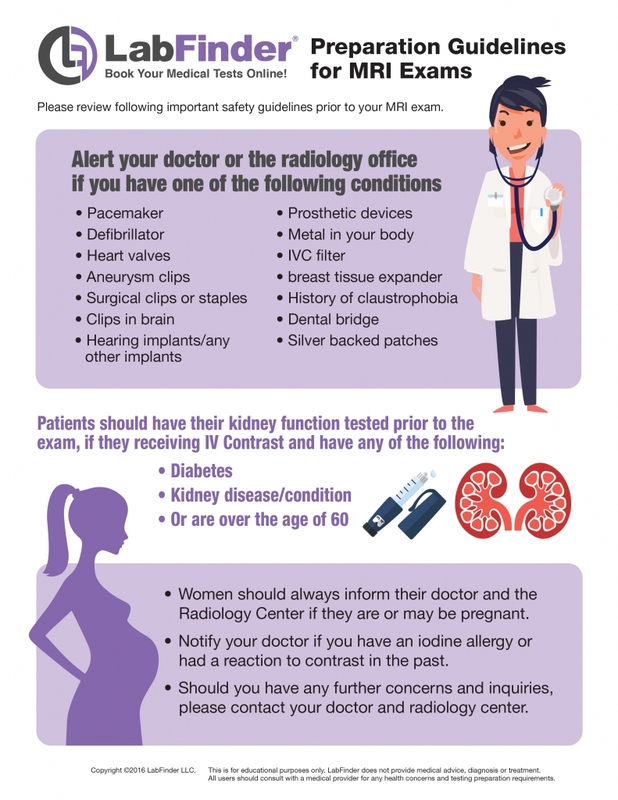 What is Liver Protocol MRI? Liver Protocol MRI is a painless radiology exam which may be performed to help visualize the structure of the liver in a non-invasive manner. Liver MR imaging may be helpful in detecting and diagnosing lesions especially when other radiological studies are inconclusive. 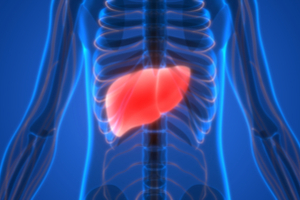 Who should get a Liver MRI?